• Check account balances using the Instant Balance feature that doesn’t require a login. 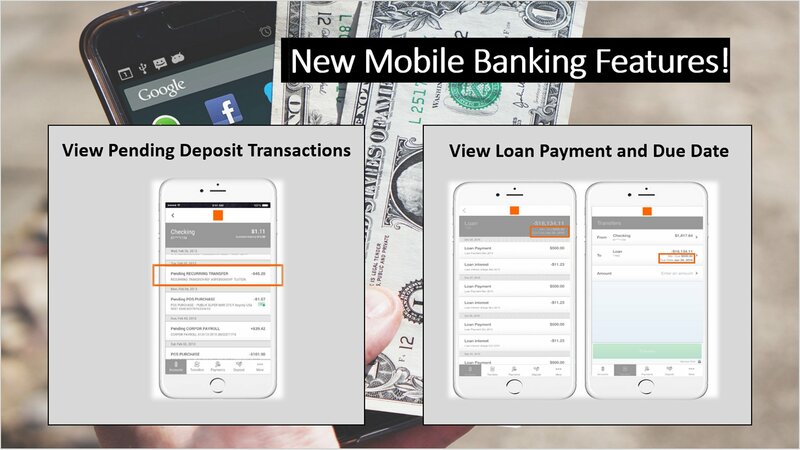 You must be a Virtual Branch user to be able to sign up for TouchBanking. 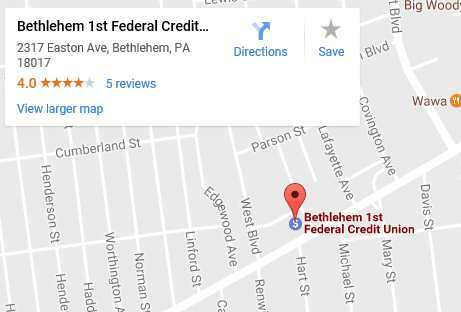 If you are not a Virtual Branch user, simply click on the LogIn tab on our home page and enroll in Virtual Branch. 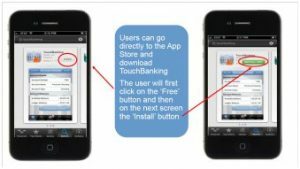 Download the FREE TouchBanking app. iPhone and Android apps are available for download at the App Store or Google play. Search for TouchBanking. Install the app and follow the instructions. User Name = User Logon in Virtual Branch. Password = Security Code in Virtual Branch. Helpful hint: Once you have downloaded the app and signed in for the first time, any future access will only require your password, not both username and password.